Fortinet’s Australian channel sales director, Genevieve White, has resigned after five years with the company. White has more than 25 years experience in the industry. She joined the network and content security vendor in 2012 as a channel account manager, being promoted several times until she took over the Australian channel sales director role in February 2015. “Genevieve White has resigned from Fortinet and will be leaving the organisation in mid-October,” a Fortinet’s spokesperson told ARN. “We thank Genevieve for her contribution in growing the channel and wish her all the best for the future. We are actively recruiting for Genevieve’s replacement, and Fortinet will continue to treat our channel relationships as our top priority,” the spokesperson said. 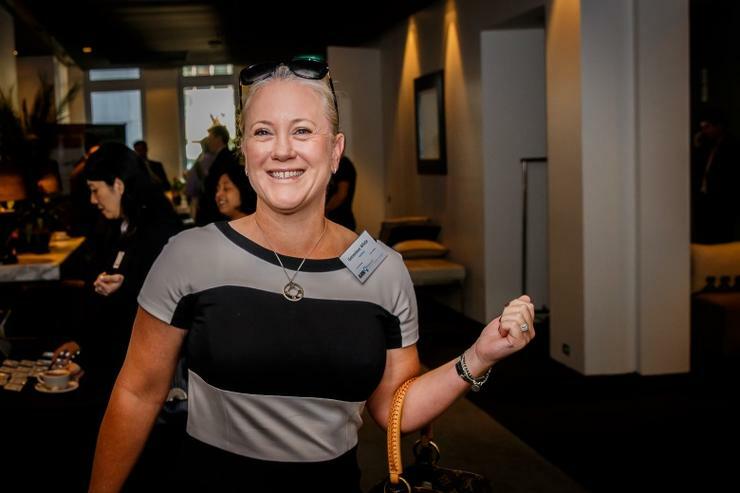 In her latest role at Fortinet, White was involved in managing, developing and mentoring the company's Australian channel sales team, which is responsible for channel sales and enablement across Fortinet’s top tier global, local and emerging partners. In addition, White played a hand in developing the company's local channel strategy to underpin the company's wider regional plan and align objectives, which include growth and expansion of the vendor's channel ecosystem. Before Fortinet, White spent just over two years as the territory account manager for F5 Networks. Prior to F5 she worked as an x86 server sales specialist at IBM for almost three years and as a business relationship manager for Lexmark International for more than five years. White’s exit marks the second such channel exit of the week, with Nutanix A/NZ channel chief, Niall O’Gorman, departing to take on a role with Amazon Web Services (AWS), as previously reported by ARN. O’Gorman worked with the hyper-converged vendor for over a year and was responsible for managing key partnerships with companies including Dimension Data, Datacom and Fujitsu alongside a network of system integrators.